Experience the breathtaking expanse and beauty of the Hubbard Glacier. Named after National Geographic’s first society president, Gardiner Hubbard, this frosty-blue glacier is a sight, unlike anything you’ve ever seen. While many of the world’s glaciers are retreating, the 8-mile-wide Hubbard Glacier continues to “gallop” across the Russell Fjord, at times temporarily damning its passage. The longest ice river in North America, this 76-mile stretch of glacier water begins at Mount Logan in Canada’s Yukon and meanders its way through Alaska to the Russell Fjord Wilderness. Witness this awe-inspiring phenomenon from onboard as you cruise through the misty, chilled air of the Gulf of Alaska. See whales, harbor seals, and otters hunting as your ship turns from Yakutat Bay into the narrow Disenchantment Bay to come face-to-face with the towering Hubbard Glacier. Encounter the 350-foot-tall blue-lit wall of ice, and watch the mighty glacier calving giant icebergs into the icy waters below. Known as “white thunder” to the Tlingit, witnessing these icy chunks crash into the water from the glacier’s face is truly a once-in-a-lifetime experience. 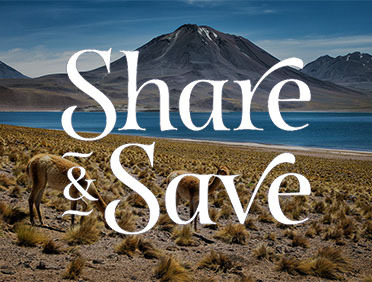 Cruise alongside the longest tidewater glacier in the world, watch as seals use the ice floats to hide from predatory whales, and spot brown bears and Sitka deer in the distance as they roam ashore near the snowy mountains framing the glacier. This is the Alaskan adventure you’ve been dreaming of. Stretching from Kodiak Island to the Inside Passage, this arm of the Pacific Ocean serves as an integral waterway for migrating marine mammals, the Alaska State Ferry, and cruise ships. Within these waters, you can see gray and blue whales as they make their migratory voyage home, explore the state’s many islands and archipelagos, and see a number of glaciers from the bays and sounds off this marine highway. Located within the Tongass National Rainforest, this 545-square-mile wilderness area is one of the most remote portions of Alaska’s rainforest. Surrounding the Russell Fjord, this is a great place to spot brown bears, Sitka deer, and an array of bird species as you cruise by the Hubbard Glacier. The Hubbard Glacier is a sight for sore eyes. Aside from the brilliantly blue-lit glacier, you’ll see slate-colored, white-peaked mountains, verdant evergreen forests, and 40-story high icebergs and small ice-floats drifting down the icy river. Make sure to bring your camera! 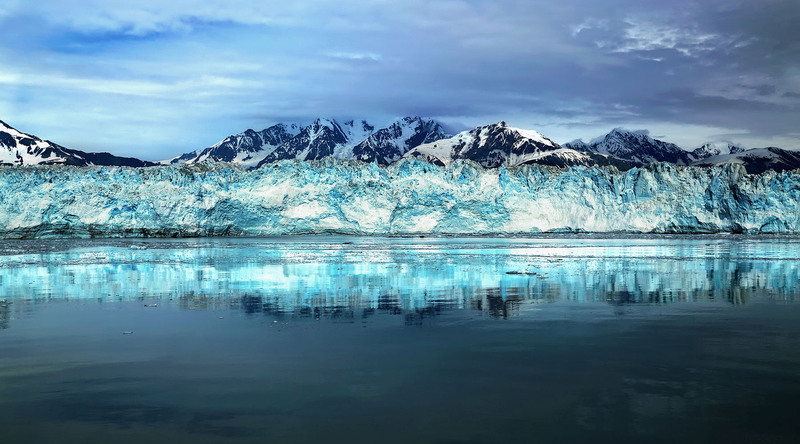 Enjoy a one-of-a-kind tour of the Hubbard Glacier, exploring the rugged wilderness and keeping an eye out for wildlife.